If you haven’t panicked over the last couple of days, it is safe to say that today’s dip has got you thinking twice. Almost every top cryptocurrency has today broken a key support level established in the past few days. 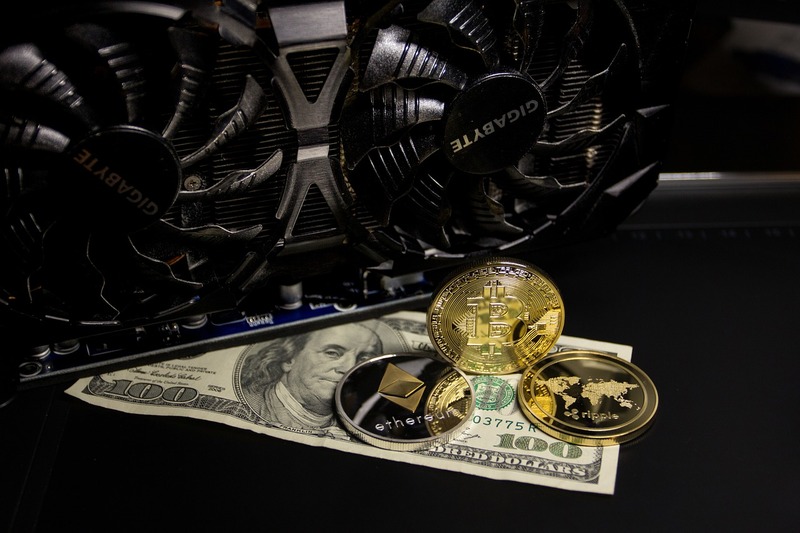 Bitcoin is currently trading below the $4,400 position, XRP is struggling to stay above $0.41 and the biggest surprise has been Ethereum hitting $120. For bitcoin, this marks a new 13-month low. This market dump has seen the market cap fall below $140 billion. It has been over a year since the market cap has been below this level. 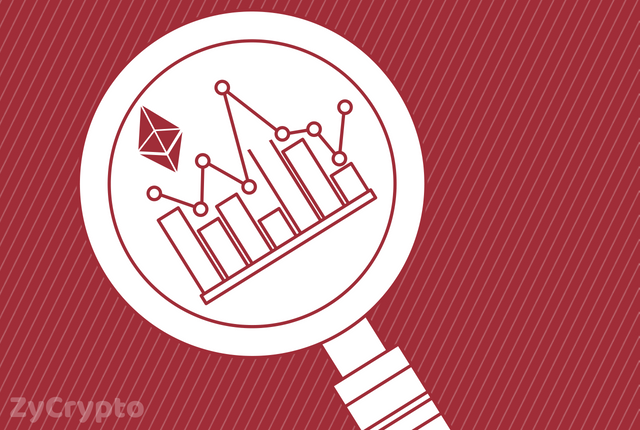 Looking through the chart, Ethereum seems to have found support at the $120 position and a resistance level at the $127 position. Ethereum’s drop marks a new year low- the last time Ethereum was trading below $130 was in May 2017. This recent market freefall has split investors into two. Some are choosing to jump ship and cut their losses while others are taking the opportunity to buy even more coins and bet on the market soaring again. At this time, there is really no telling who is right. Most experts are however taking a bearish position based on their experience and interpretation of the market. According to Anthony Pompliano- Founder & Partner – Morgan Creek Digital Assets, bitcoin could well drop to $4,000 or $3,000. If bitcoin was to fall below $4,000, this could see Ethereum drop below $100. Since the crypto boom of 2017, a number of experts have repeatedly said that cryptocurrencies such as bitcoin were being overvalued. Could this be a price reversal? For the longest time, the crypto community has known that speculators heavily dominated the market and this could well be them stepping out of the game and we are now seeing the correct figures. For those who are still holding off from selling, the pressure is mounting. It is getting harder and harder not to join the sell-off and cut losses. Fortunately, the crypto market has always been the king of comebacks. Last year was evidence enough as coins surged by more than 500% in months. Unfortunately, there is really not enough time in 2018, for coins to record such impressive gains. Those who choose to buy now and hold off on selling might just get a tremendous reward in 2019 if the 2017 miracle is repeated again.